When sump pumps and ejector pumps fail to work, even a little water damage can add up to thousands of dollars in damage to your home. Flooring. 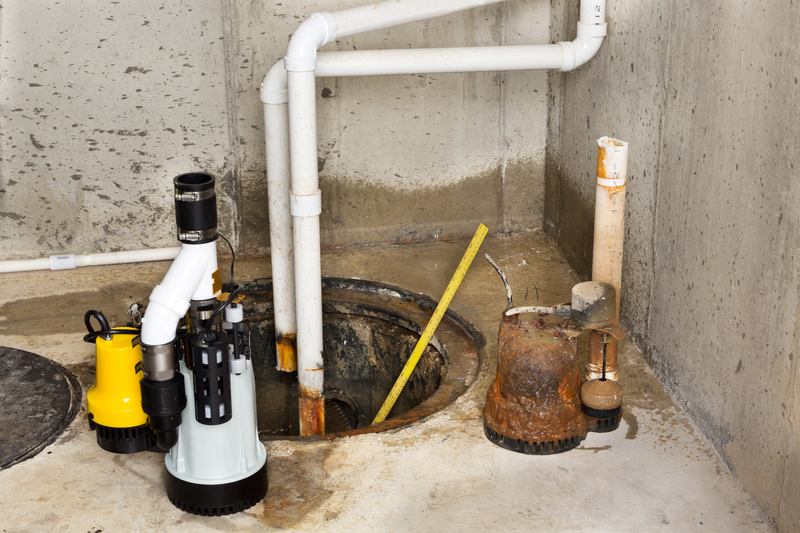 mechanicals, washing machines, dryers and anything else of value in your basement is vulnerable when a sump pump fails to do its job. We never think about a sump or ejector pump until it fails to do its job of discharging water out of the home. Noble Plumbing & Sewer can help you protect your basement against flood waters, storms and heavy downpours. Don’t let a broken sump pump or a power outage ruin your basement. Contact us today to schedule an appointment!